SRHU maintains the welfare of its students as a matter of priority. The policies of the university ensure to provide a fair, supportive and encouraging environment for the growth of students. 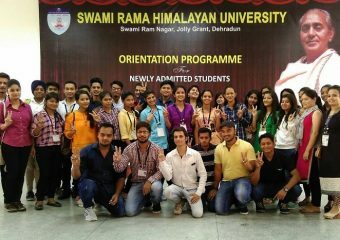 We welcome our students through orientation programmesorganized by the respective academic units. All new students are invited along with their parents.During this programme, both students and parents learn about the core valuesand the framework in which university operates including available resources and facilities etc. In line with the holistic approach to education, workshops on “Science of Joyful Living” are organized that deals with body, breath, mind and soul. These workshops enable our students with skills on setting priorities,time management, decision making, stress management, work life management etc.The yogic and meditative practices taught during the orientation programme help improve concentration and enables the students to keep pace with the changing time. 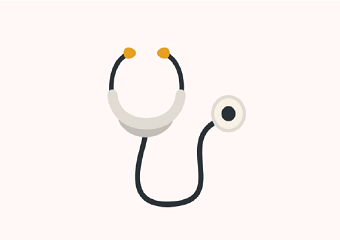 We have a super specialty hospital (Himalayan Hospital) within the campus for students to have easy, quick access to specialized healthcare facilities and emergencies, 24*7. 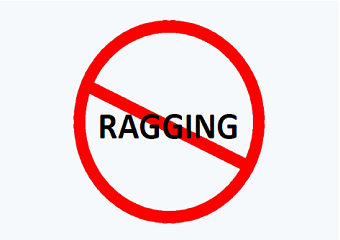 The campus of the university is ragging free.All students are requested to note and co-operate in keeping the University and its constituent colleges free from ragging. 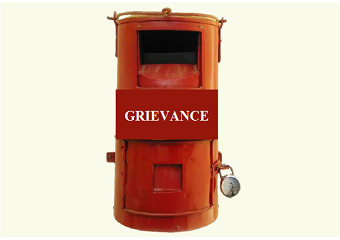 The University has a grievance redressal cell that takes care of ‘grievances’ of the students related to academics, administrative, examinations, etc.